St. Andrew’s is committed to fostering safe worship and fellowship experience for all of our children. 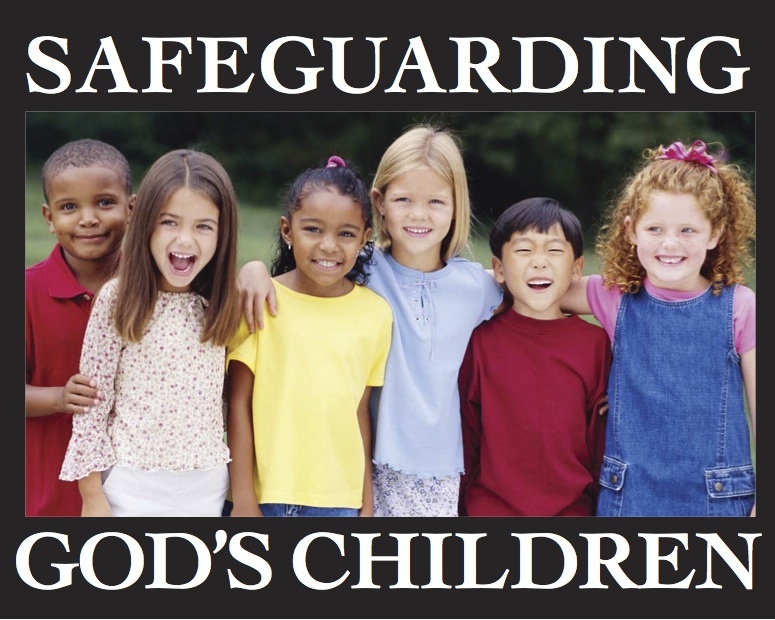 That is why we enthusiastically participate in the Episcopal Church’s effort called Safeguarding God’s Children, which trains individuals to be well versed in the signs of child sexual assault or situations that may foster such abuse. You may link here to view the diocesan calendar of training dates. Training is free and frequently offered at Episcopal churches around the Front Range. On-line training is available for previous participants who are re-certifying or first time participants with permission. A reference and background review are required of all who minister to children here. The forms to begin that process can be accessed below.